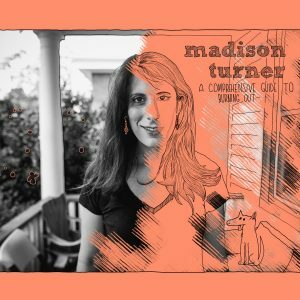 Party Planet Presents: MADISON TURNER – LIVE! Local folk punk legend Madison Turner is here LIVE in the studio with her acoustic guitar in hand, ready to get the party started and sing some lovely tunes. 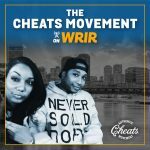 Click “read more” for the set list! With her new album “A Comprehensive Guide to Burning Out,” Madison brings sincere lyrics to full-band, multi-instrument, 90’s alternative-meets-pop-punk songs. In the studio tonight, she’ll be performing these songs along with a few from past releases in an intimate solo acoustic fashion. 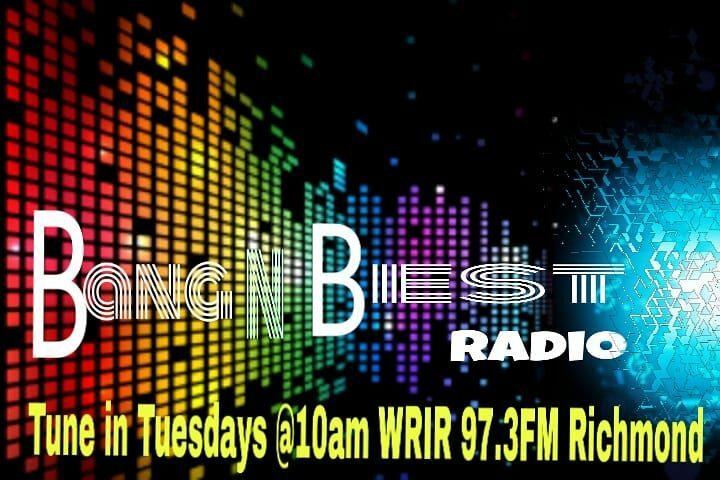 Upon release, the new album made WRIR’s weekly “top 30 new albums” chart for two weeks.